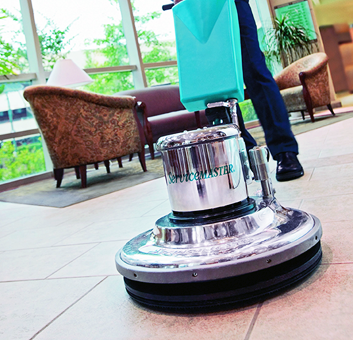 Twin Cities ServiceMaster | Go ServiceMaster! Whether you’re in need of a Twin Cities residential or commercial cleaning team, or emergency restoration team – choose the most reputable name in the business. 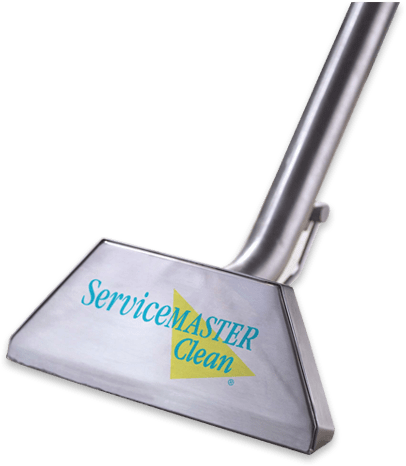 Choose ServiceMaster. 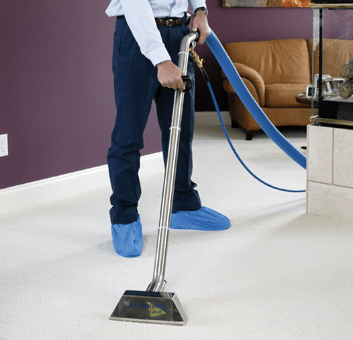 We’ve been serving you since 1942 – and know how to get things cleaned quickly, efficiently, and we know how to get them done right. 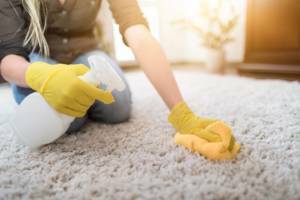 Whether you need a regular cleaning scheduled, need deep cleaning, or specialty cleaning services like Carpet cleaning or have a special occasion that you want your home looking immaculate for – Twin Cities ServiceMaster is here for you residential cleaning needs. Your office and your commercial space reflects on the quality on your products or services. 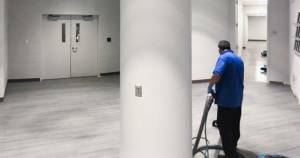 When you need a commercial cleaning partner in the Twin Cities that understands professionalism, timeliness, and quality – call your Twin Cities ServiceMaster and get your commercial cleaning needs taken care of. 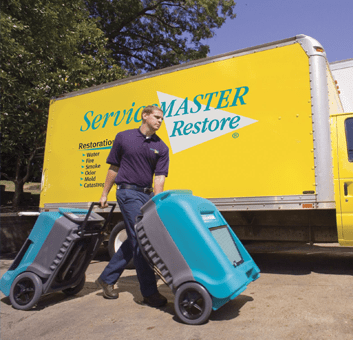 When a disaster strikes – whether be a fire, flood, or whatever it is – your Twin Cities ServiceMaster is at your service to take swift and comprehensive action to get the situation resolved. 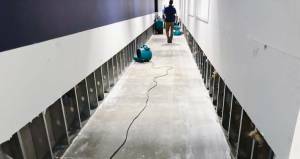 Don’t trust your space to a less professional or less experienced cleaner – our proven systems will make sure to protect your belongings and salvage the space as much as possible.